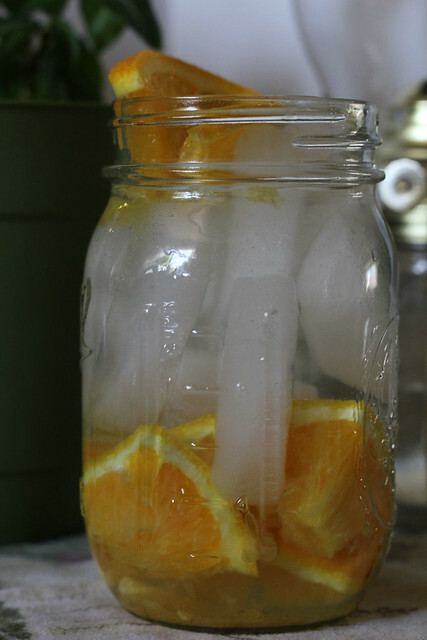 Such a simple concept, yet I hadn't even thought of, it save for the lemon water which I have been drinking for years. See I'm not really a big fan of water, it's one of those things that I need to literally force myself to drink, and the only way I like it is with ice and sliced lemon. So while getting my jar of lemon water ready last week, I realized that I had run out of lemon, so I popped in orange slices instead and I had a little bit of crushed pineapple in a small bowl, from when I made Pineapple Mousse a few days before, so spooned some of that into the jar as well. GOODNESS that was some good water. YUM! I'm thinking I'm going to try Watermelon and Mint....Cucumber and Mint and a few others. But now I always have a pitcher of flavored water or a few quart mason jars sitting in the fridge. It's helped me get my water intake in and it's delicious. It's NOT sweet though, but you can add a little bit of sugar or sweetener if you like. I do add a tiny spoon of sugar for the kids because they prefer it sweetened. Just get creative and if you need inspiration, you can do a simple google search and find a bunch of websites/blogs trying out different combinations. Also, try out, Pineapple Water and Tutti Frutti Water (I literally make a fruit salad in the bottom of a pitcher, then fill with ice and water). I like to use the pits/cores from summer fruits. I also LOVE basil & rosemary in water also. ONe of my absolute favorite flavored waters is plum pits (with bits of the fruit left on it), an orange slice (or piece of orange rind), and a sprig of rosemary! LOVE LOVE LOVE it! I make flavored waters sometimes too. 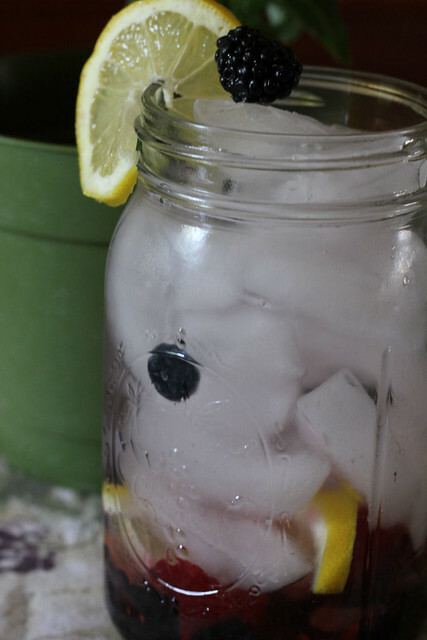 Try using a sparkling water then flavor it yourself, like a soda w/out the sugar! Love these ideas! I, too, despise water but know that I need it. I take some frozen fruit and put it in the water also. Love it!! I am 14-year-old entrepreneur who believes that he can improve the health of all individuals, one drink at a time. It’s environmentally safe and it has the potential to reverse the trend in devastating diseases such as diabetes and obesity. 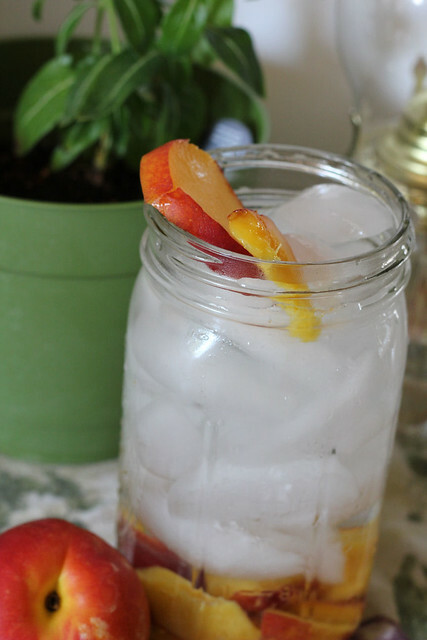 I have created a cool new way to infuse water with fruit and take it on the go. The Define Bottle. I have taken the idea behind fruit infused pitchers and made it mobile. After reading dozens of articles about the negative health effects of sugary soft drinks and juices, I could not help but recognize the enormous potential behind fruit infusion containers. However, upon observing my own mother using one of these pitchers at home, I realized that no one had made a sustainable, portable version of these fruit-infused water pitchers. With that understanding, I co-created a reusable, glass fruit-infused water bottle for people on the go. It will be available around Christmas and starting in September you can pre-order on Kickstarter. You can view it on my google+page.